The future of Philippine online role-playing gaming is becoming brighter! 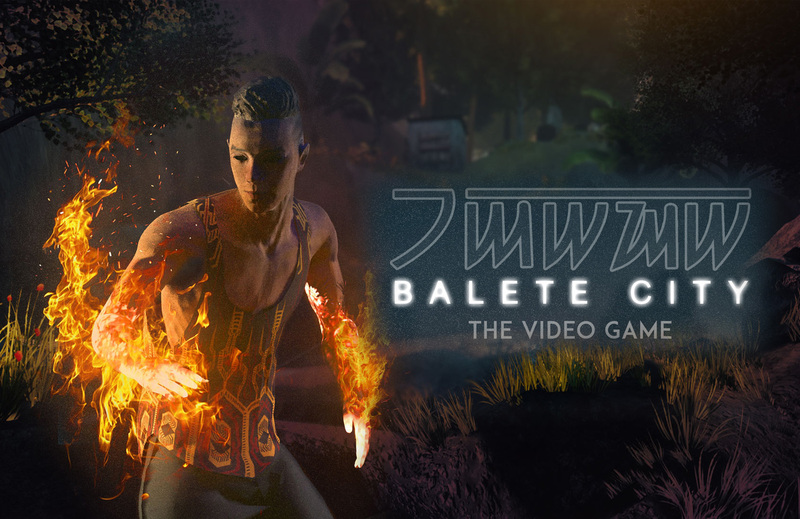 Thanks to the all-Filipino team behind the Balete City: The Video Game. Balete City is a fantasy role-playing game (RPG) based on Philippine culture, beliefs, and mythology. Crowd-sourced and crowdfunded, BCG aims to collaborate with local cultural groups to promote, educate and preserve our fading or forgotten roots. The creator, Niley Bacolcol, started working on this project 6 years ago when he began writing concepts about a senior high school student who was about to start his life at the mysterious Balete High. Together with his best friend, Geordane Tabo-oy, they turned the concept into a workable novel. As a graphic artist, it wasn’t long before he felt the need to translate it into a graphic novel. 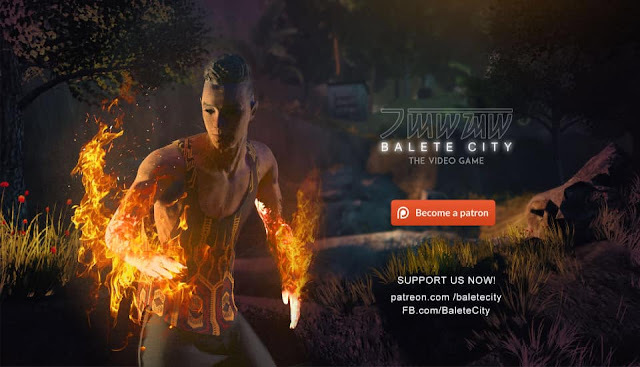 After learning the necessary skills in game development, he then turned it into an RPG game, called Balete City: The Video Game. The Geekery got a chance to talk to the creators of Balete City: Niley and Geordane, and they gave us an interesting insight for Balete City as a Filipino online game treasure and the future of game development in the Philippines as well. 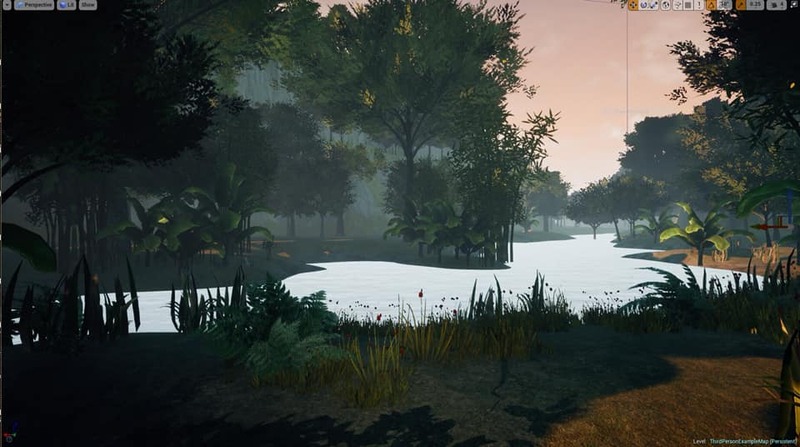 "Technically speaking, the game will be a third person adventure game," Niley explained. "Currently, we are aiming for the bare minimum and make the game work. All we have planned for now is a semi-open world, inventory systems, character progression, quest systems, companion systems, as well as craft systems. We know that as we move on in the development, we will stumble upon some new tech and systems that we’ll incorporate in the actual game." When asked about the inspiration of the game, Niley expounds. "Too many to mention actually. But for starters, I fell in love with Philippine mythology when I was working on my undergraduate thesis. I had the chance to study the world of spirits based on the beliefs of the T’boli people. As I was working on my dissertation, I stumbled upon the works of Kael Molo’s “Agla”, Mervin Malonzo’s “Tabi Po” and Julius Villanueva’s “Ella Arcangel” - all of them are contemporary komiks artists. I am just really inspired by how they use their talents to tell a story as they promote our very own culture. I am a fan of triple-A games as well. Those amazing graphics, well-designed characters, and astonishing stories that those games convey are all awe-inspiring. I can’t help but ask “What if the Philippines can do this – a huge Pinoy RPG? What if Philippine mythologies and creatures are showcased? What if it is set in our country?”"
A screenshot of a character encountering a creature in a forest. While the whole game is all-Filipino in theme and setting, there will be interesting characters/places in the game. Niley narrates, "Though we are aiming for the familiar ones such as aswangs, kapre, diwatas and dwendes, we also want to feature the lesser-known but fascinating creatures from different provincial regions, like the kahoynon, bibao, sigbin, etc.. We have a vast number of choices and we don’t have a final list of which creatures that will make it to the final cut. 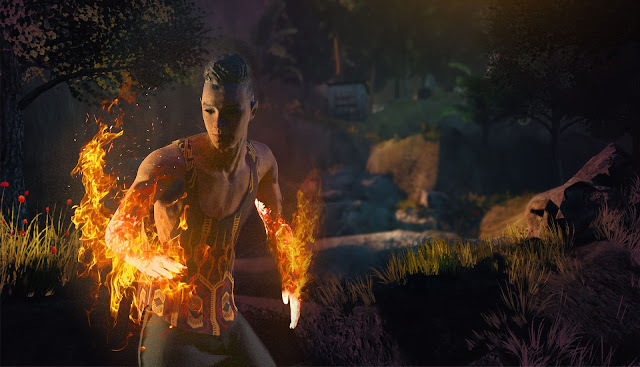 Rest assured, we are choosing the best ones to enhance the storytelling and fit the gameplay." A creature in the game. Familiar building structures with mountains. He added, "Aside from the myths, divinities, and fairytales, stepping in the shoes of the main character means seeing environments that are wholly Filipino, such as rice fields, basketball courts, slums, and plazas. Balete City is loosely inspired by existing Balete towns/areas in the Philippines. Playing the game, you will recognize that a lot of the scenes and landscapes are based on actual places. Experiencing mundane moments such as buying suka from a sari-sari store will bring a very Filipino feel to the gamer, which I think cannot be found in any video game right now. We will also most likely incorporate Filipino superstitions or "pamahiin", our dialects, text, including things like "bugtong" (riddles) and other mini-games unique to our culture." 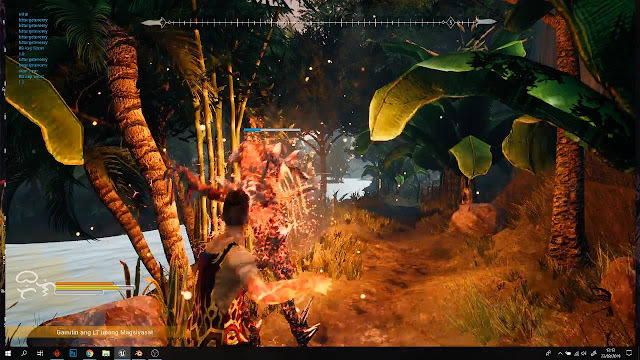 For Filipino players, they will certainly throw some easter eggs for their future gamers to find out. Familiar Filipino objects. Can you identify them? The Balete City team conducted deep research and explored the works of contemporary artists whose works did the same as theirs. "We are so grateful for receiving a huge volume of materials containing in-depth studies on creatures and entities (Gaversa’s Master Lists of Divinities / Philippine Mythological Creatures). Though some may lack visual descriptions, we are seeking the help of world-class artists and designers to conceptualize each creature," Niley explains. 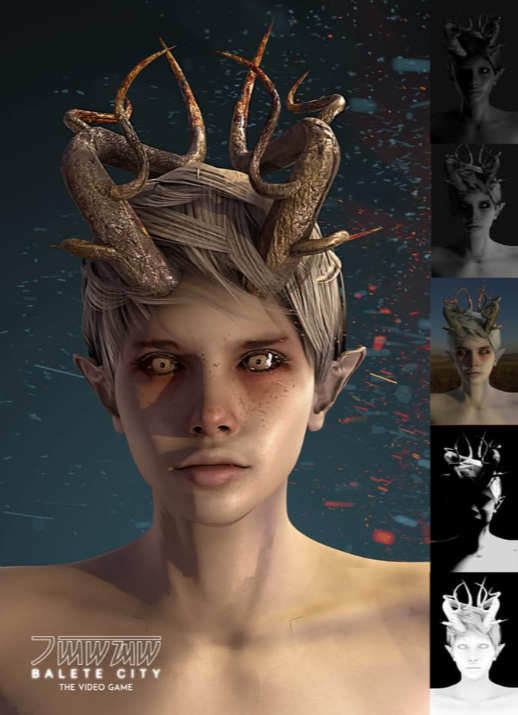 Laki- a character in the game. He added, "We are gathering different references that we feel fit our storyline. We aim to bring out details in everything, from reviewing international work to set a standard that we want to maintain." Geordane expounds, "It is also important that each Balete City member should be genuinely interested in local myths and be passionate about the project from the very core of their being. We want to make sure that our incoming volunteers have that within them. This will clearly reflect in the final product on how we invested in the game." Philippine game development is on the rise and through Balete City we can expect quality gaming with Filipino-enrich setting and vibe. Niley said, "The Pinoy gaming industry is still quite small compared to the others abroad but it is very much alive and well. I am glad that there is growth, such as an increasing amount of support coming from schools and game companies." "This support opens up more opportunities for today’s generation of game creators. We can only hope efforts like ours help inspire more people to make games and art that is “sariling atin,” something we can show off to the world and be proud of. I believe there is a lot of great talent waiting to be tapped. We only have to find them and bring out the best in these people. These are what will propel us further and push us to be better," he added. With that in mind, Niley expounds the future of game development in the Philippines, "Yes, definitely! Many students these days pursue game development in college. Aside from that, a lot of gaming companies have been establishing their offices and centers here to help nurture local talent. If you also look at credits of some of the big games internationally, you’re bound to find some of our kababayans involved in the creation. It’s about time we recognize and cultivate Filipino game creators and gamers." The whole project’s goal, according to Niley, is to serve as a preserving factor for our local beliefs and mythologies; which is slowly fading and being forgotten. They believe that we can use the gaming platform to ignite curiosity and love in each gamer’s heart for our rich Filipino culture. So their ultimate aim is that when the game is released, it can educate people and promote our culture on its own. 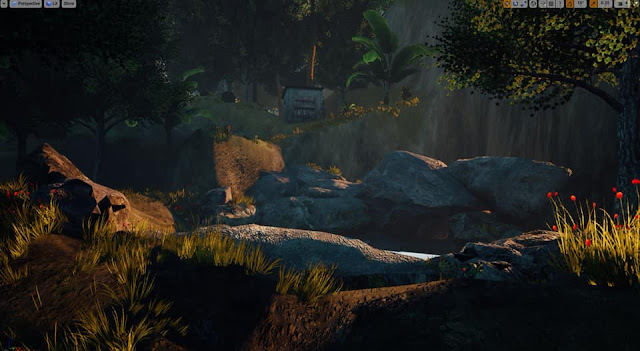 Niley pleads, "With continuous support through Patreon funding and angel investors plus the overwhelming volunteer support pledges we are collecting now, we can ship a full game in the market in less than a couple of years from now. We hope that we can publish the game on PCs and consoles. We are fielding a lot of questions about releasing versions of the game online and in multiplayer and/or the ability of users playing as the creatures themselves. These can be reserved in the future. We can’t wait for the day when cosplayers are creating costumes out of characters from the game. We hope that other game development teams will also be inspired to create games with Philippine themes and ultimately, heighten the market of Philippine game development." How can we help Balete City? "As we don’t have investors or other sources of funds for this project, we are crowdsourcing the needs of the game. We will need our supporters to fund us through our Patreon account or channel funds through our Paypal. This will make it easier to kickstart the project into high gear," Niley appeals. He added, "We are also in need of talents to help us build the massive world of Balete City. I am happy to share that with our call for volunteers and contributors for this project, we were flooded with hundreds of emails volunteering for various roles from game development to marketing and even research. This includes programmers, developers, voice-over talents and other roles for this project. We need our supporters to provide us crowdsourced textures, local scenery images, and audio recordings. All of which are vital ingredients in game design." To be able to move forward with the development of the game, they also need their supporters to help them spread the word. Share every social media post and update they make. 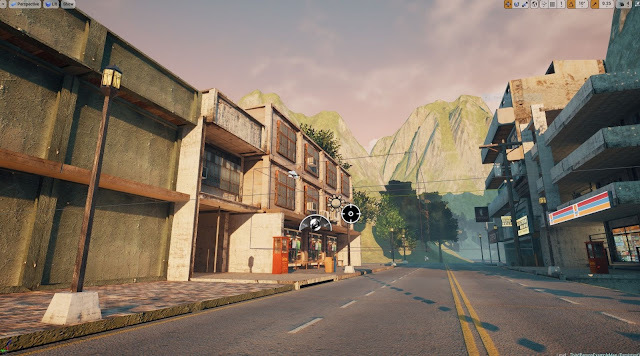 Though a lot has been planned and every backbone of this project is already laid out, Balete City needs your suggestions and ideas to flesh out details and make the game more realistic and robust. Splash page from the Balete City Patreon page.